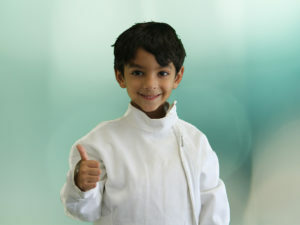 Looking for an exciting new physical activity for your child? Our Teen Class is designed for beginners who want to tone their body, sharpen their mind, and have fun while exercising. 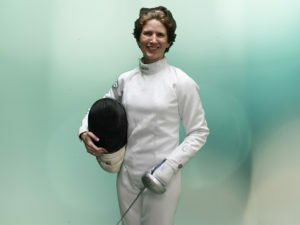 Fencing is a sport designed to develop and improve your hand-eye coordination and decision-making. 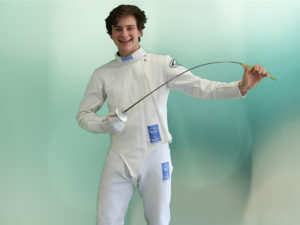 Fencing is one of the best sports to develop your college resume.